If you are part of the snap-happy socially connected on Instagram, you need to give @natgeo a follow. They have the most amazing posts by multi-talented photographers from all over the world. They document earth's glory and sometimes it's downfall as seen here. 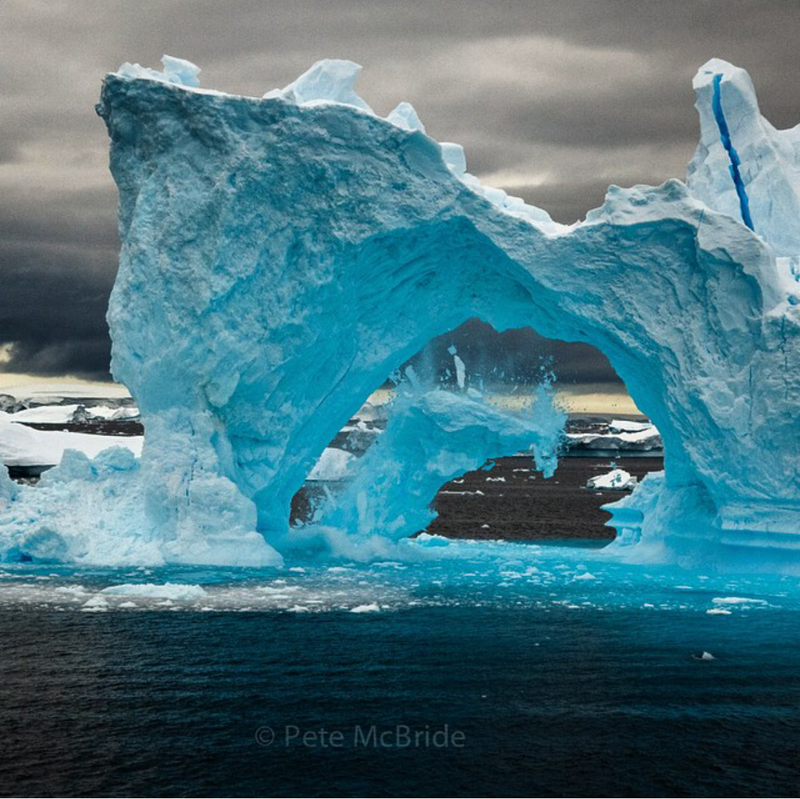 This is a shot of an 120 ft. Arch in the Fish Islands of Antarctica. This is a region vastly affected by climate change. Following National Geographic on Instagram serves you natural beauty and education all wrapped-up into one.